Rebecca Willis is an independent researcher focusing on environmental politics and policymaking. Rebecca convenes Green Alliance’s Climate Leadership Programme for MPs and is conducting research into the politics of climate change in the UK. 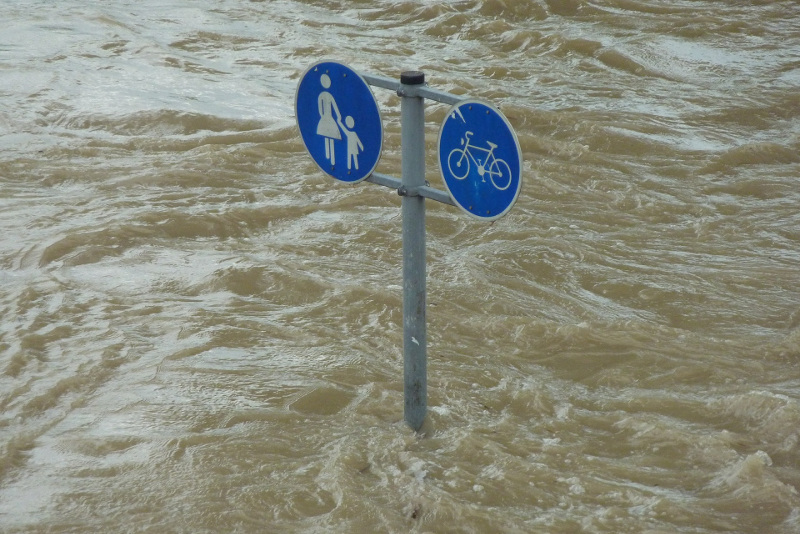 Rebecca’s recently published research study presents findings from 14 qualitative interviews with Members of the UK Parliament, to discuss how politicians conceptualise climate change, and their deliberations on whether or how to act on the issue. Rebecca explains: “It’s easy to get frustrated with politicians. We know the consequences of not acting on climate change. We know what needs to be done. We just need to get on with it – which means that politicians need to play their part. No surprise, then, that climate activists are quick to express exasperation at the slow pace of change in government and parliament. In the full paper, you can read four politicians’ stories, and a more detailed discussion of the findings summarised below. First, politicians’ responses depend on their sense of identity: how they see themselves, and how they want others to see them. Like any other institution, parliament has its own cultures and norms, which politicians are measured against. Many told her that climate change was seen as an ‘outsider’ issue, not something discussed as part of the mainstream of politics. One, who campaigns actively on climate, said he was seen as a ‘freak’. 2. How representative is it? Second, politicians are, of course, elected representatives. What they choose to act on depends, in part, on how they see their representative role. None of the interviewees felt much pressure from their electorate to act on climate change. Read the full research article at Sage Journals. Adapted from the original article, published 19th September 2017, at www.rebeccawillis.co.uk.